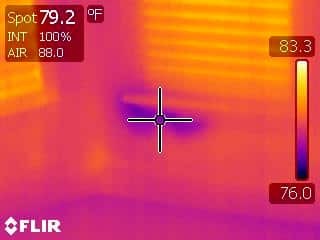 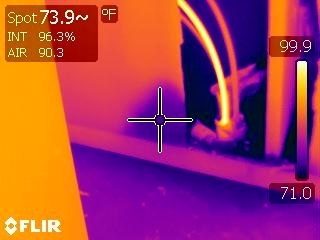 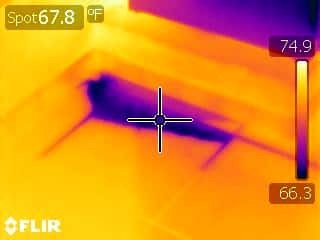 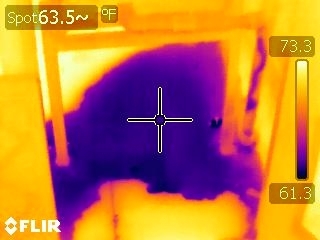 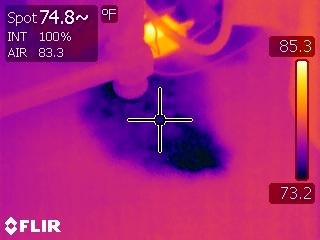 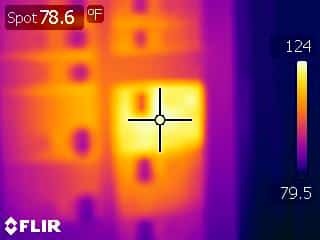 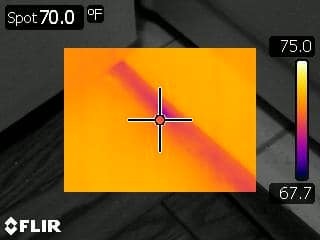 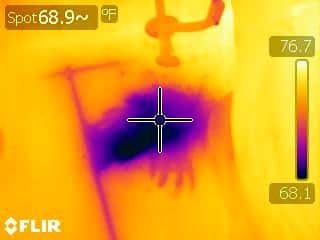 There are many inspectors that use entry level infrared cameras. 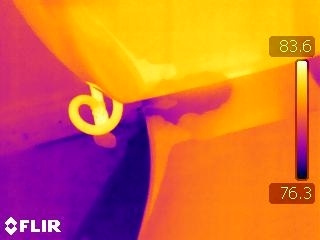 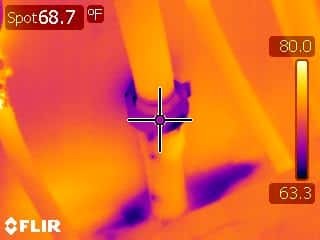 We use a high-end FLIR B300 professional thermal imager with Meterlink Technology. 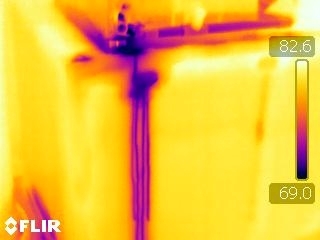 The B300 delivers 320 x 240 IR resolution. That’s 76,800 pixels. 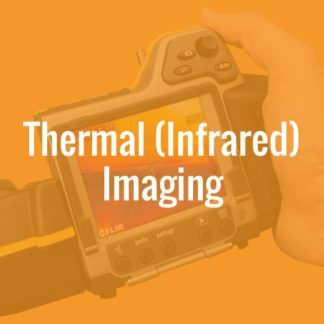 This, combined with FLIRs exclusive Advanced Signal Processing, reduces image noise and produces razor-sharp thermal images four times the resolution of competing brands with 160 x 120 resolution. 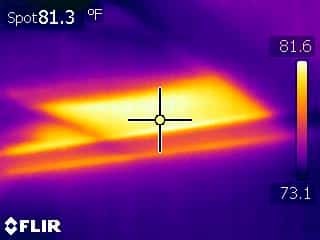 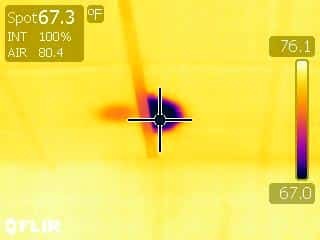 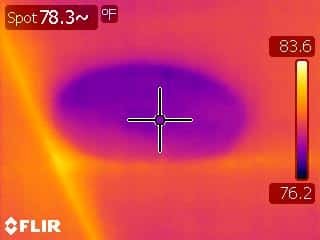 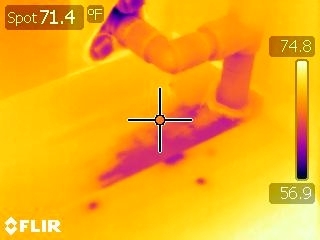 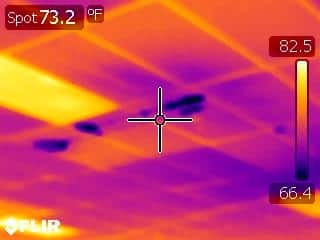 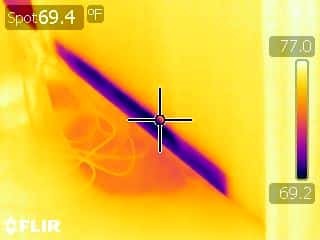 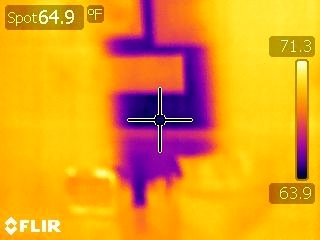 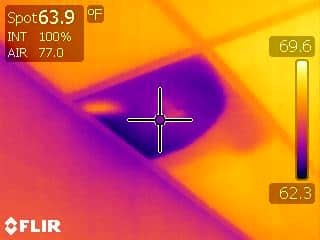 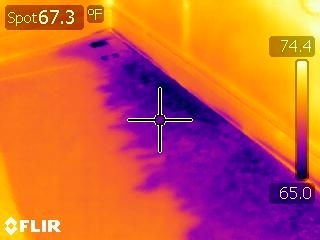 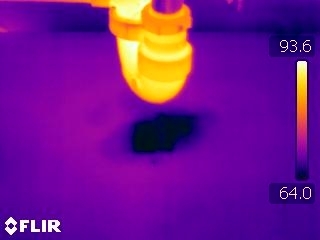 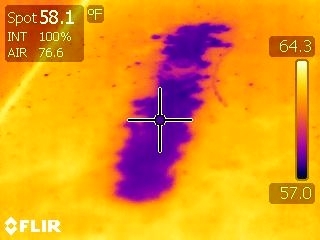 More data points mean more information is provided for accurate thermal interpretation. 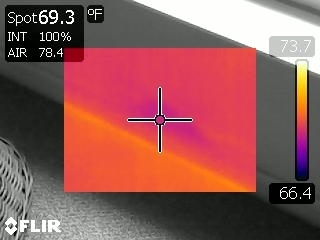 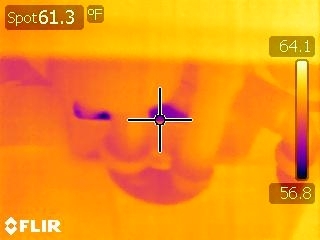 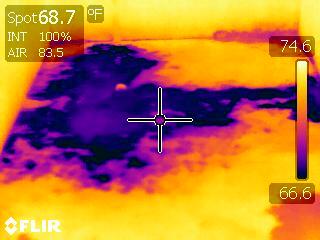 More pixels also mean greater visual resolution in the thermal image.